Buying a home can be the single biggest purchase an individual will ever make. According to statistics released by The Canadian Real Estate Association 481,113 homes were sold nationally. For most buyers, that purchase involves a substantial mortgage and years of debt. It is important for homeowners to know that there are options when it comes to protecting their home and their family's finances from the unexpected. Homeowners have the option of purchasing mortgage insurance from a lender when they get their mortgage or buying an individual term life insurance policy offered by an insurance company, which can be done at any time. Individual term life insurance and mortgage insurance have different features, and many homeowners can benefit from purchasing a term life insurance policy instead of mortgage insurance. With mortgage insurance, if the homeowner switches banks, moves, or sells their home, they will have to re-qualify for mortgage insurance. This could be a challenge if there have been any health changes, and the cost of insurance usually increases the older you get. With mortgage insurance, if the homeowner passes away, the lender will simply pay off the mortgage balance. In contrast, under an individual life insurance policy, the homeowner can choose one or multiple beneficiaries and the beneficiaries can use the insurance money to pay off some or all of the mortgage, or they may decide to pay other debts or living expenses. With mortgage insurance, the coverage amount declines as the mortgage declines but the premiums stay the same. This means the insured gets less and less value for the premiums they are paying. For example, if a $300,000 mortgage insurance policy starts at $50 a month, it may seem like a good deal. But if the mortgage is paid down to $150,000 and the premiums remain at $50 a month, the policy offers significantly less value. In general, the rates for mortgage insurance are often higher than those for term life insurance policies sold by insurance companies for the same coverage amount. For example, a 40 year old, healthy female non-smoker purchasing $250,000 of Empire Life 20-year term life insurance would pay around 50% less per during the intitial 20 year term versus the average of the monthly cost of mortgage insurance for a $250,000 mortgage from the Top Five Banks*. 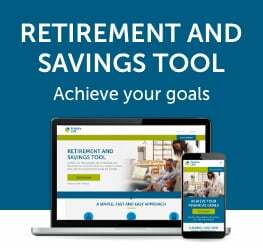 *Based on available rates for a healthy 40-year-old female, non-smoker, purchasing $250,000 of Empire Life 20-year term insurance as of February 2016. Top five bank amount is based on the average of the rates offered by Scotiabank, BMO, TD Bank, RBC, and CIBC for mortgage insurance for the same individual obtaining a $250,000 mortgage as determined by Empire Life in a survey conducted January 2016. Empire Life’s Simplified 20 offers simplicity, more benefits and greater flexibility than mortgage insurance offered by mortgage lenders. Get a quote now! This information is for general information purposes only. 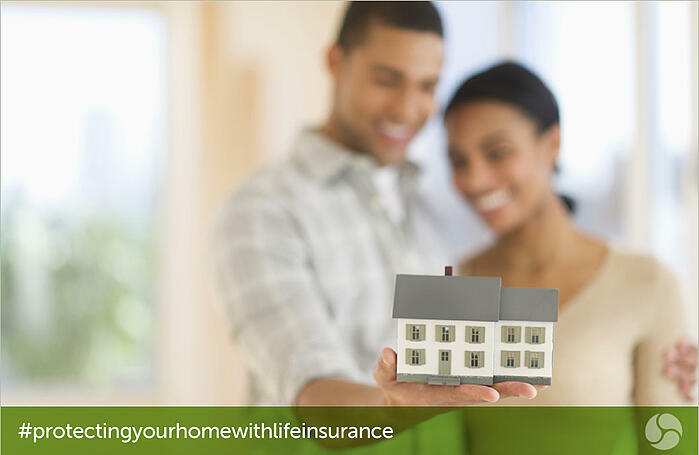 Term life insurance and mortgage insurance have different features and eligibility requirements. Please seek professional advice before making any decision. Policies are issued by The Empire Life Insurance Company.